That makes it a major structure within this royal tomb, which was built around 2500 B.C. and is considered to be one of the Seven Wonders of the Ancient World. Yet until now, despite centuries of study, no one knew this space was there. 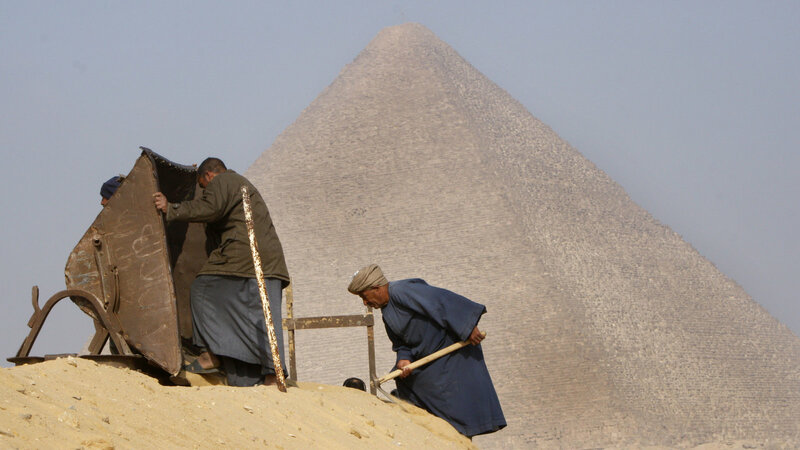 “The romantic interpretation and what everyone wants to hear is that this is a hidden room and the king’s body is inside or there’s grave goods we didn’t know about or we’re going to learn more about history … and none of that is responsible speculation at the moment,” cautions Peter Der Manuelian, an Egyptologist at Harvard University who was not part of the research team. “All we know is that we have a void, we have a cavity, and it’s huge, which means possibly intentional and certainly worthy of further exploration,” Manuelian says, noting that it’s not yet clear whether it’s a single chamber or more than one. “In that sense it’s obviously frustrating,” he says. 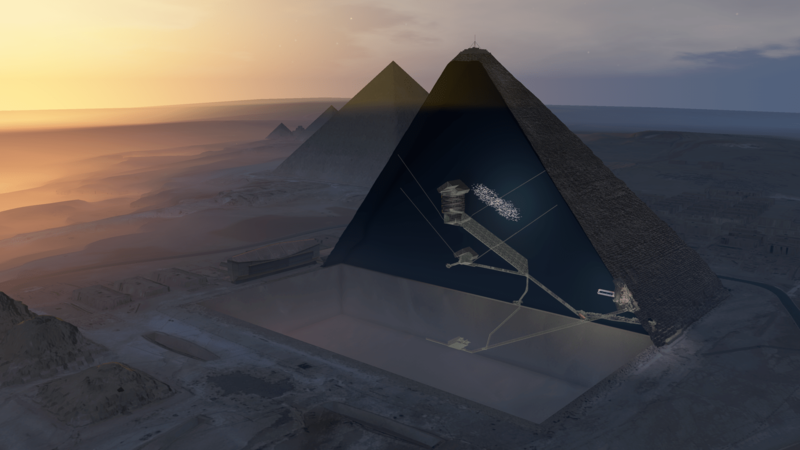 “On the other hand, as an architectural discovery, something we didn’t know about the interior of the Great Pyramid, it’s absolutely big news.” Indeed, the team that made the find reports that it is the first significant internal structure found within the Great Pyramid since the 19th century.